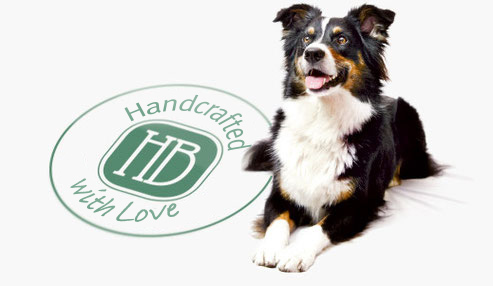 HB BackerSnacks are exquisite, crisply baked dog snacks, available in a wide range of creative types and shapes. 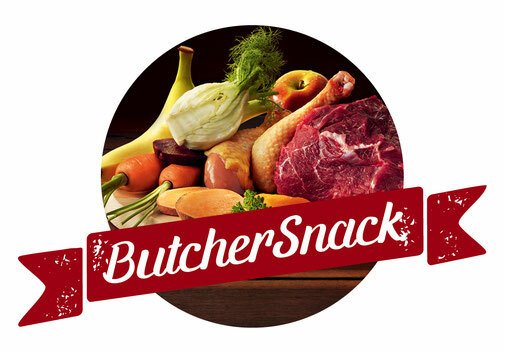 HB ButcherSnacks represent the new generation of snacks made from 100% fresh meat or a combination of meat and fruit, vegetables, choice seeds, etc.. The products of these two brand lines have one important thing in common: They are made exclusively of high-quality, selected raw ingredients including fresh muscle meat, if meat is included in the recipe. Dry meat meal, offal, artificial colourings and flavourings are strictly excluded. 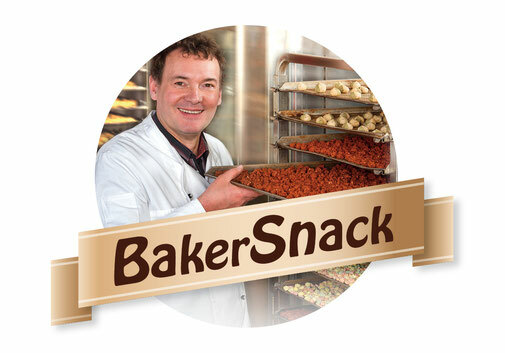 So HB Premium Snacks are not fattening. In combination with the main daily meal, they are a good way of enriching the daily diet. 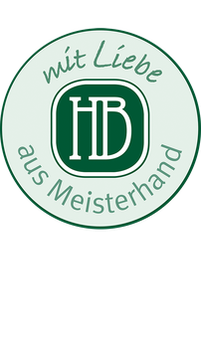 HB, moreover, is also the specialist you need to develop and produce top quality products or product lines under your own brand: We can develop - on your behalf or in close collaboration with you - products that meet your requirements in terms of recipe, shape and colour. On request, we also package the products for you and develop attractive, customised packaging concepts for your specific purpose: HB will provide you with complete solutions for an appealing market presence.